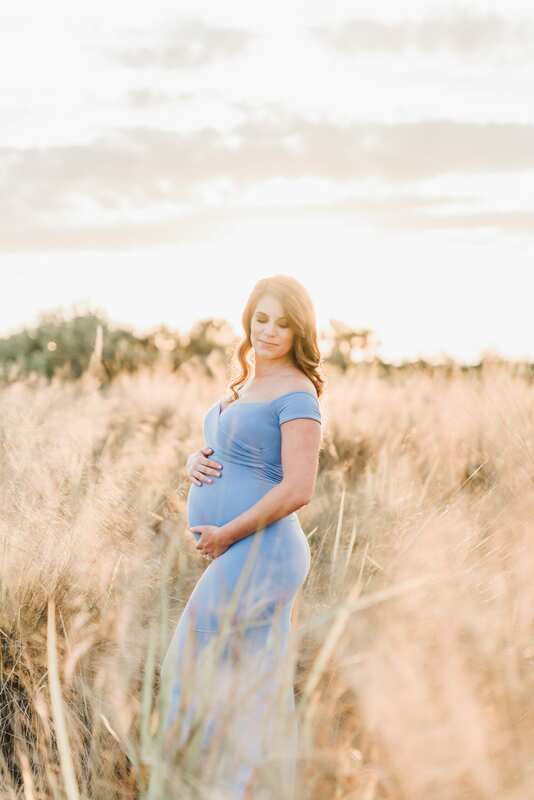 When Golden Hour makes Maternity Magic! 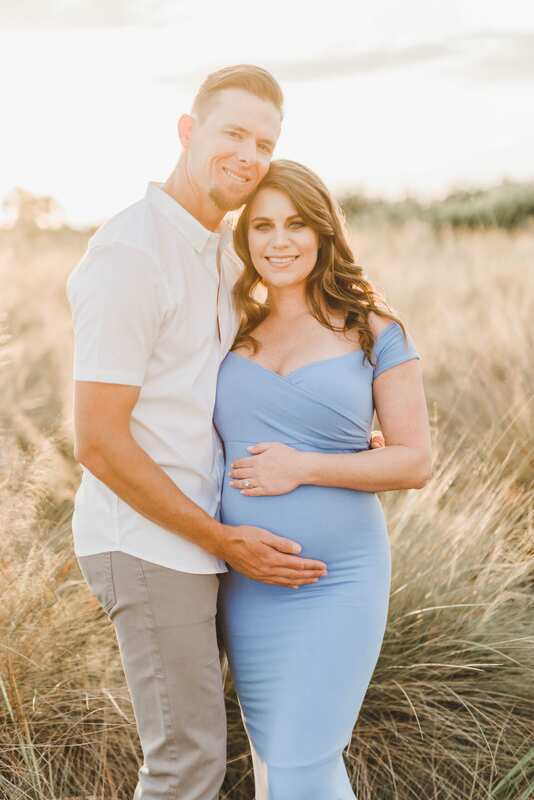 Cypress Point Park was the perfect setting to capture the pure joy on these couples faces as they document their journey from Bump to Baby with Kelly Kristine Photography. With two gorgeous dresses from our Client Closet, and hair and makeup done to perfection – we are sure this couple will cherish these memories for a lifetime. We can’t wait to meet their little bundle – and want to share some of our favorite shots with you, it was hard to choose! !